Hello Caravan Breakers Gloucestershire, I am trying to find any information on stays and/or catches for caravan windows with reference to the Code of Practice 101 Habitation Requirements covering Health and Safety for caravan Holiday Homes. Can you please help, or direct me in the right direction? Regards. Hi, Have just got an Avondale 1981 unsure of model but in desperate need of a roof light as it blew off, size on inside is 37 x 40 and outside 40 x 43 it has rounded corners.........any ideas where I could get one please, any help would be much appreciated. Kind regards and thank you. I am looking for an interior light for my Crown Sovereign caravan 1998. Dethleffs West star 760 Avangard 03 White front gas locker handle and lock. Include lock assembly and key. Looking to replace front trim, for the Dethleffs dl 539 2006 model, caught side on wall, also broken the lock, need new barrel. Regards. Ace Viceroy jubilee 08 Rear near side window 50cm x 63.5cm please see picture, thank you caravan breakers Gloucestershire the window is perfect. I'm looking for ace jubilee courier seats for main living area and dining table opposite cooker. Would appreciate any info on best way of locating some. Kind regards. After selling my ace diplomat caravan and wondered if your company would be interested in it, I'm located in peterlee County Durham have attached a picture. Geist 559 xklusiv 08 Hi I am looking for a bathroom sink for a guist 559 xklusiv this model is the end island bed the sink is L shaped with soap dishes etc not sure of the part number. Cosalt torrino 02 chrome mixer taps. Mardon Dalesman 91 Full size working 3 way fridge required please. 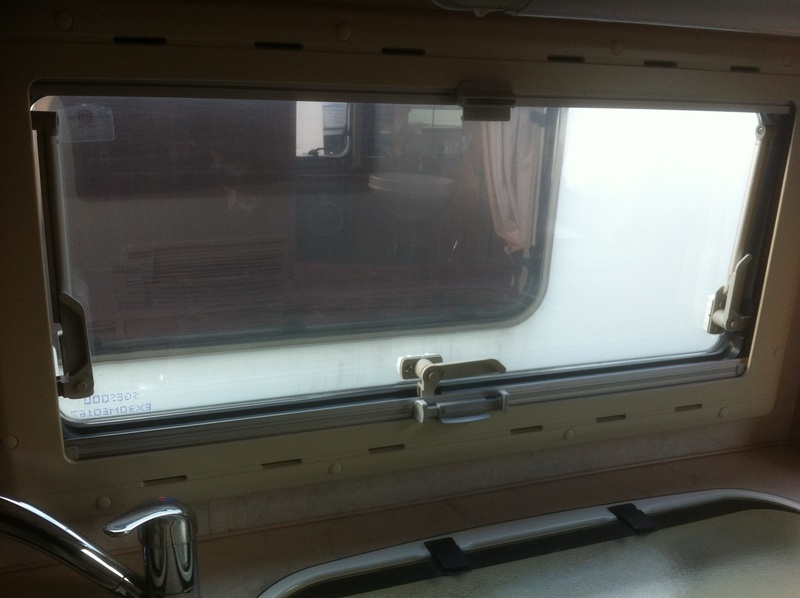 Hope you can help me caravan breakers Gloucestershire I need for my Willerby Vogue 92 a shower door 101.5cms x 178cm the original door was a three part sliding door but the last part which is the part that seals the door shut, is broken.